It was a lost day because I got an email that sent my morning plans for a loop, but I got the email, friends. The email that my camera was in. It was about eleven fifteen, and my phone vibrated with a text. A text and an email was the sign I was awaiting, but this time, it was merely a text. I thought it was one of my friends. One of my best friends – or frienemy, you can say – it was BEST BUY! My order was in. 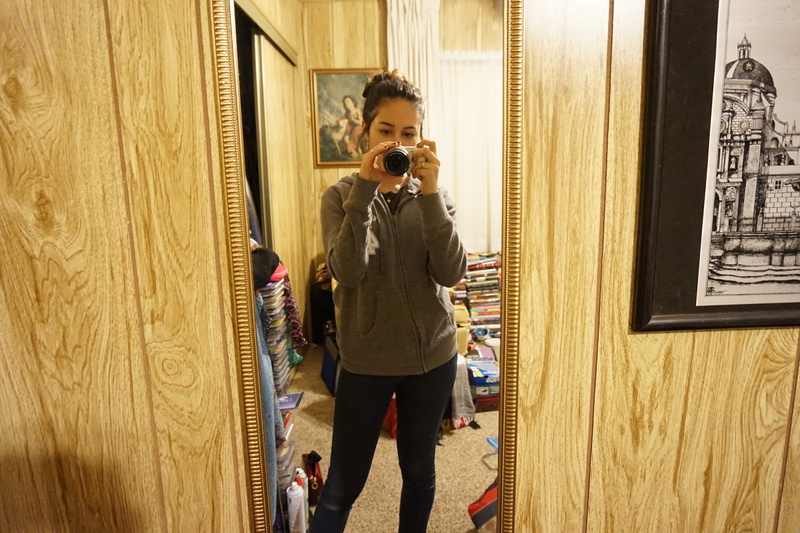 Washed my face, put my hair in a bun, sprayed some perfume, and shoved my feet in my tom knock-offs, and I was good to go! 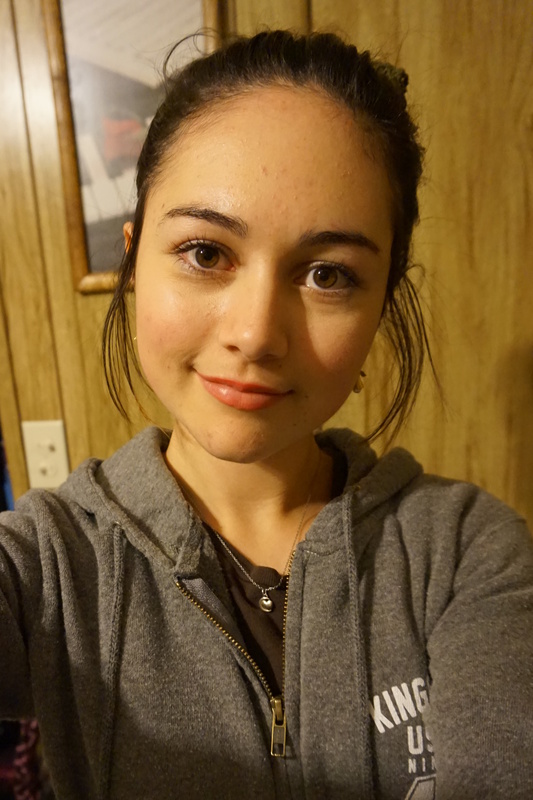 My camera didn’t care that I wasn’t wearing makeup, and that I literally jumped out of bed a few minutes before. I sped walked into Best Buy and almost passed the “Order Pick-Up” center. However I didn’t, which I exclaimed to the store victoriously with an “ah-ha!”, as I pointed and quickly backtracked and bee lined my way through the ribbon marked off line. It occurs to me now that he never offered to help me. I simply chose him for the job. Eye contact is a powerful thing. I had my order number ready on my phone, my ID, and my credit card. I was ready to do this thing. To be honest, besides that and the fact that I was practically vibrating with smiles, I don’t know why he said his next sentence. Poor Zach from Best Buy. However, he was My Hero, Zach from Best Buy, because he gave me my beautiful camera and the memory card and sent me on my way in no time at all. Then I went to Ulta and bought two red lipsticks because I had a coupon which I didn’t even use in the end. Instead, I used a different coupon, and as I’m sitting here, I noticed that that was even the wrong one because I could’ve gotten five dollars off instead of three fifty. Yet, somehow, there was perfect logic to it all. Don’t ask me to explain myself. I’m a girl. You’ll be seeing a lot more pictures from now on. 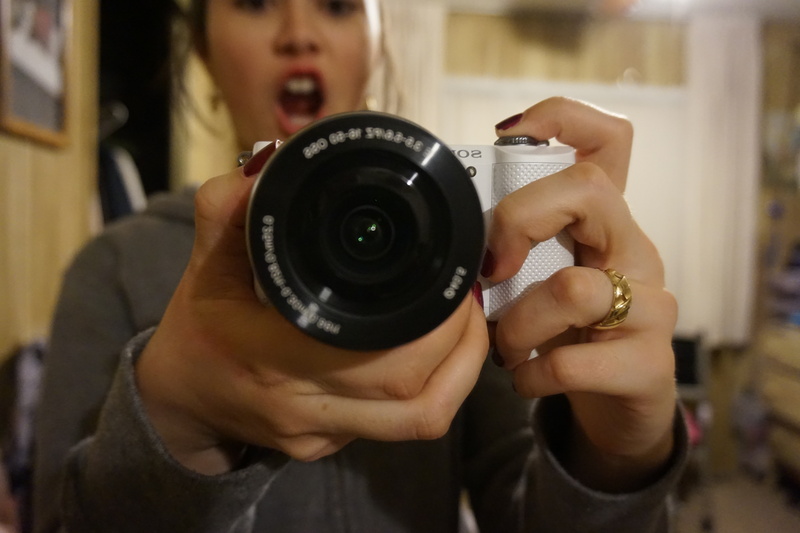 I’m extremely pleased with the camera. The pictures are all clear as day, even though my house is so dark. Bring on life! I’m ready to capture it. Hopefully these random tester pics didn’t throw you off. They’re just so amazing because you have no idea how dark my room actually is! Haha! This is great! The pictures are really light aren’t they! Love it! They are! I would always forget to take a picture of my outfit once I was ready (because I was already running late, if I’m being honest), and then there’d be no light when I came back home. I don’t have to worry about that anymore! 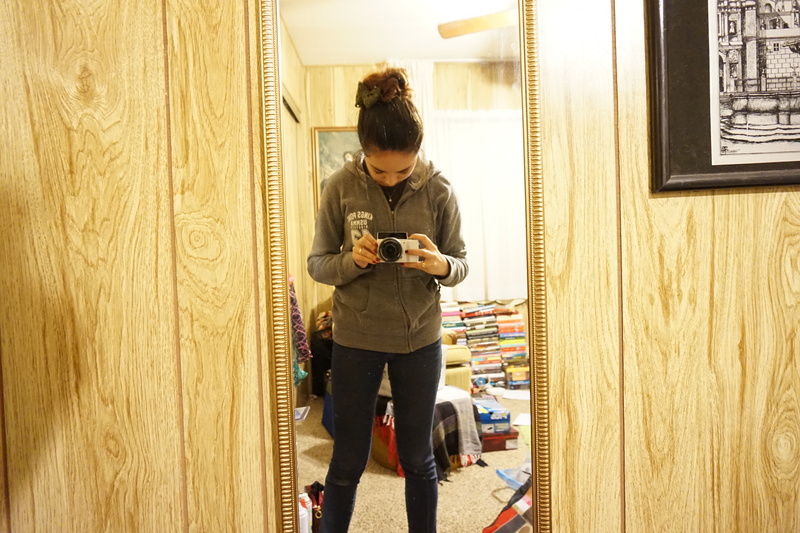 I remember how excited I was when I got my camera too! 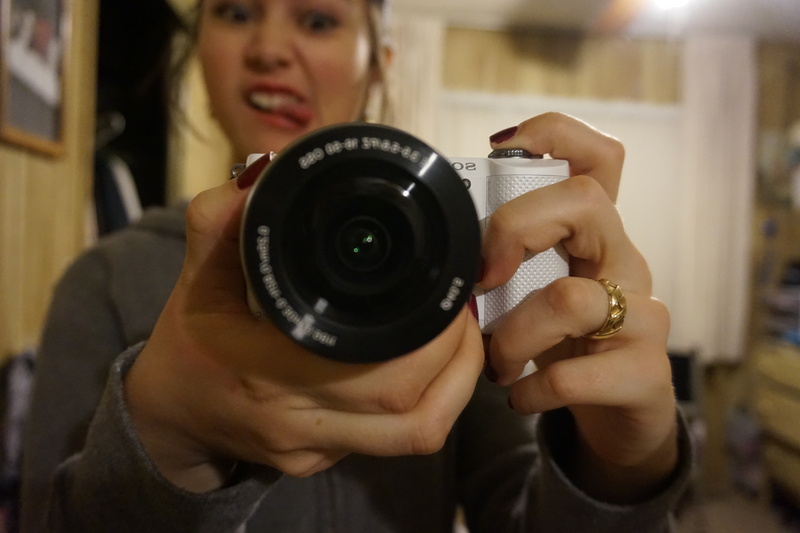 I have the Sony nex range and it’s so good! Awesome! 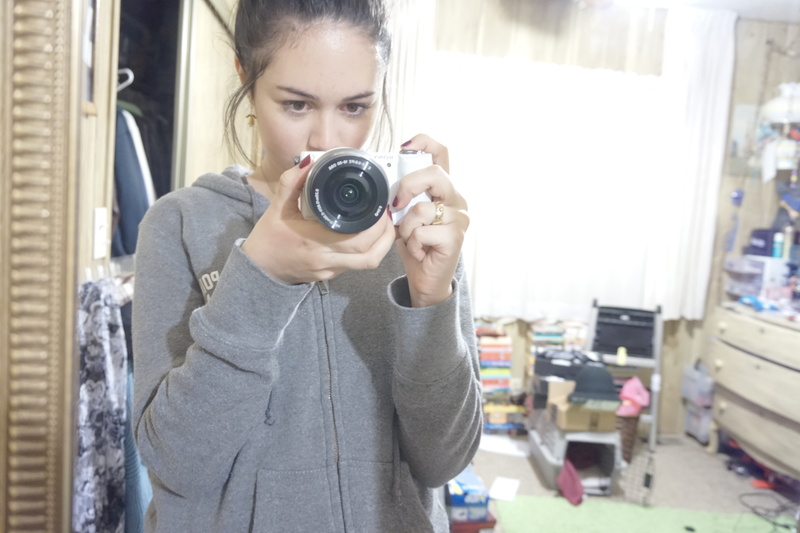 Sony’s are REALLY good cameras. I keep pronouncing it “suny,” though. Lol.